The Syphon Filter series is long overdue a return. It’s almost 20 years since Gabe Logan and Lian Xing first landed on the PS1, and just over a decade since the franchise’s last instalment. 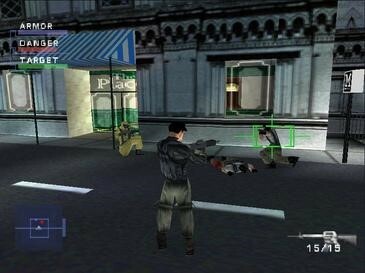 Though the six Syphon Filter games all had their ups and downs, in their best moments they were fun, exciting, and unique. The recent news that Sony had registered a trademark for the series left fans wondering whether a new game was imminent or some kind of re-release might be in the works. 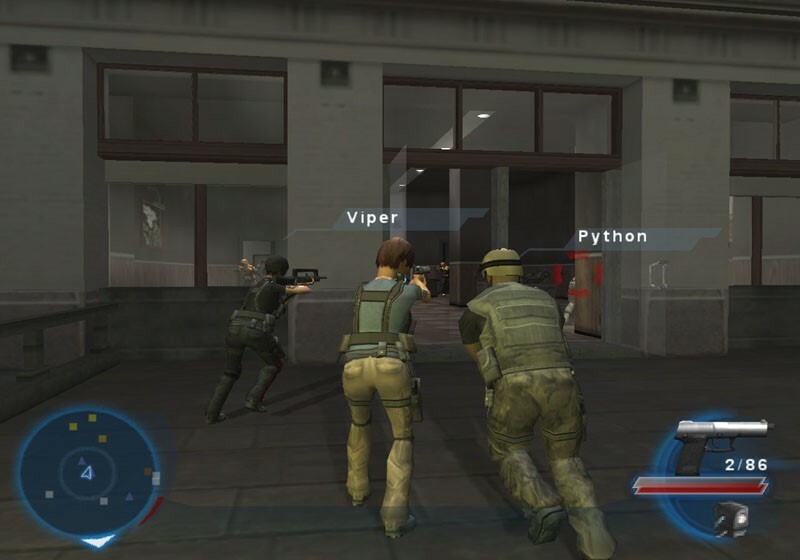 Gabe’s first adventure came along around the same time that Solid Snake was grabbing gamers’ attention across the globe, but it’s testament to this alternative spy-themed title’s quality that it was able to stand out. The gameplay was entirely different to Konami’s smash-hit title, of course, with a different camera system, a globe-trotting plot, more diverse weaponry, and more of a realistic Bond-esque style. What fan can forget such outstanding moments as dropping through that glass ceiling, rescuing hostages in a park on a rainy evening (with a little help from your nightvision-equipped sniper rifle), or facing a boss packing a heavy-duty flamethrower? 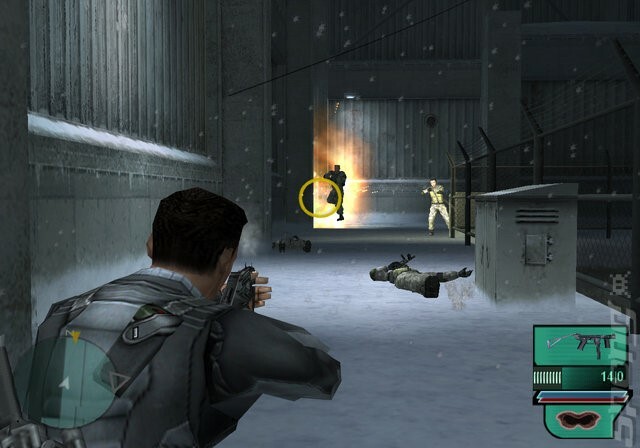 Still, the Taser remains one of the most memorable aspects of Syphon Filter, empowering Gabe with the ability to electrocute enemies until they burst into flames. This never grew boring, no matter how many times you did it. Syphon Filter’s story was lengthy and deep, with oodles of intrigue and high stakes, while the sheer variety of well-designed levels offered plenty of replay value. The sequel saw Gabe and Lian on the run from their former employers, the Agency. This was a bigger game than the original, with more intelligent enemies (able to pick you off with headshots), extra checkpoints throughout levels, additional weapons, and a two-player mode. On top of all that, you got to play as Lian too, fleshing the character out and preventing the action from getting stale (as another Gabe-heavy game might have). The gameplay might have gotten a tad too challenging at times, but the enhanced visuals, multiplayer, and character-switching helped to make this a worthy successor. Syphon Filter 3 continued to up the ante, with more characters, a bigger multiplayer mode, more intense action, and another story of international intrigue. The game’s opening was particularly impressive, taking you back in time to recount Gabe’s mission to assassinate several individuals; you’re set up in a Japanese hotel room, with a direct view of a building across the street and a sniper rifle to hand. It’s a tense, exciting start, and sets a solid precedent for the action to follow. The rest of the game jumps from one flashback to another, enabling you to take control of multiple characters like Lian and new boy Lawrence Mujari, as well as Gabe. Locations are varied and diverse, including Japan, South Africa, Australia, and the USA, continuing the series’ international flavour. Syphon Filter 3 packed in a bigger multiplayer mode and new single-player minigames: self-contained missions that required you to steal briefcases, assassinate targets, and more. Syphon Filter 3 was a blast, and its story ended in grand blockbuster fashion. If there had been no more Syphon Filter games after this, it would have rounded the trilogy off beautifully. The Omega Strain took the Syphon Filter experience in an entirely new direction. You could no longer step into the well-worn, no doubt clammy boots of Gabe Logan, and got to create your own new hero instead. The character customisation system let you build a new agent from scratch, though a single mission did allow you to play as Gabe once more. Online gameplay was a major part of The Omega Strain, with players able to take each other on and upgrade their characters’ look continually. Different objectives had to be met in specific areas of a map, meaning you had to be pretty organised with co-players to ensure all bases were covered. Apparently, the game was originally supposed to be an online-only release, but single-player offline content was added later on in the development process. As a result, solo gamers might not have found The Omega Strain to be quite as enjoyable as previous instalments, especially with the much bigger (and fairly vaguer) missions and respawning enemies. Still, The Omega Strain was well-liked and offered hours of action for players, particularly those working as a team online. Dark Mirror was released on the PSP first, before making the jump to the PS2 a year or so later. This followed Gabe and Lian on a quest to stop a group known as Red Section from using their new, shiny secret weapon – with the world’s safety at stake (of course!). The game was pretty big, and the PSP version offered an online mode, though this was weirdly lacking from the PS2 port. The game was pretty much the Syphon Filter fans had come to know, but being able to play it on the go was a nice touch, and it made great use of the PSP. The PS2 port might have been less impressive because of this, with slightly weaker visuals than may have been expected, but still had plenty to offer fans. The ominously-titled Logan’s Shadow was the last Syphon Filter game released (so far, at least). This landed back in 2007, again on the PSP, and received some pretty hefty praise. Logan’s Shadow saw Gabe and friends battling terrorists once more, with help from new tech, the ability to fire blindly from behind cover, the power to use enemies as human shields, and more. 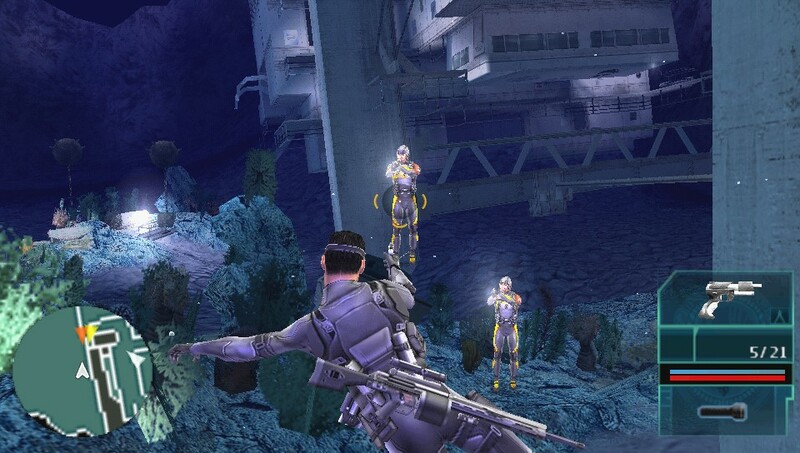 New elements included underwater combat, while the AI was particularly impressive. The story made room for plenty of ‘big’ action moments throughout, too. 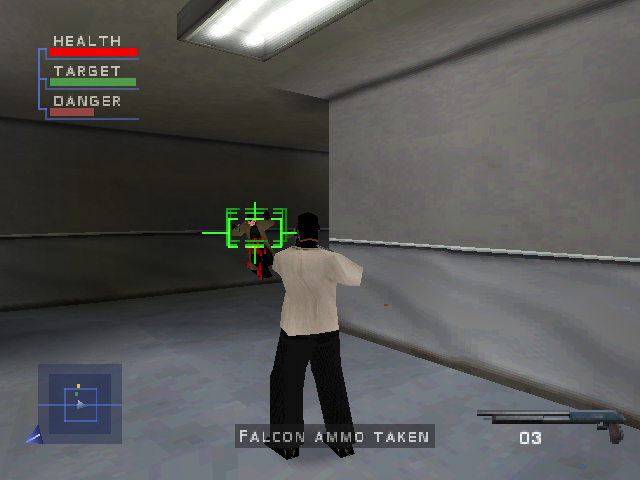 Multiplayer was rich and varied, with numerous modes, such as Deathmatch, Sabotage, Retrieval, and others. Logan’s Shadow was a fantastic instalment in the Syphon Filter series, and it might well be the last we’ll see. Hopefully, Sony has indeed registered the trademark for a new game, but there’s no guarantee. After all, the franchise has been away for more than 10 years now, and would face its fair share of competition. 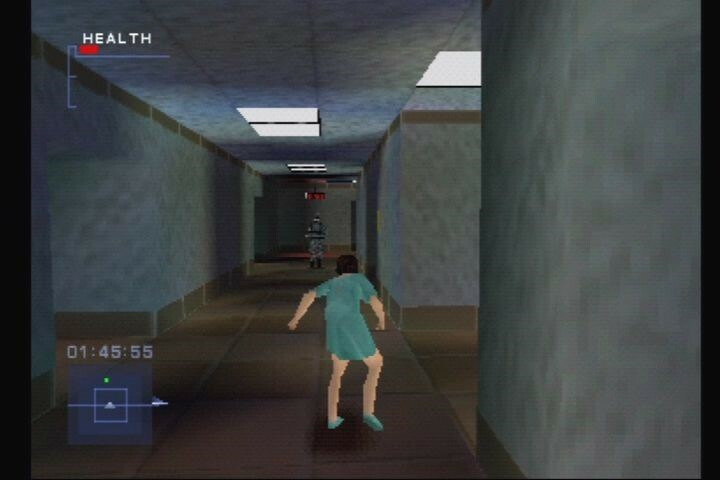 Still, if Syphon Filter did make a comeback, it would have some terrific foundations to build on. What’s your favourite Syphon Filter game, and why? Let us know!